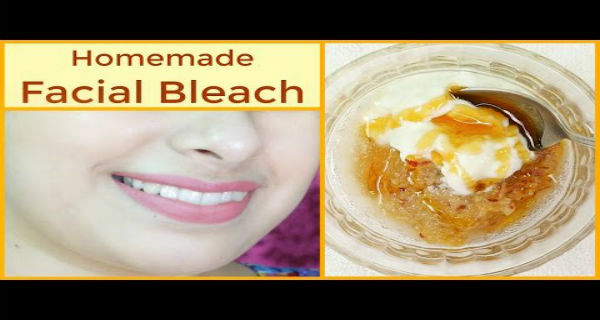 This is an amazing home remedy which is a natural facial bleach that helps you whiten your skin easily at home. This bleach has no harmful chemicals and does wonders for your skin, it brightens and lightens your skin tone just within 15 days. and using large amounts of baking soda will burn your skin and damage your skin. You can store this mixture in refrigerator for 2-3 days. Use this bleach everyday for 15 days to get white and tighter skin.